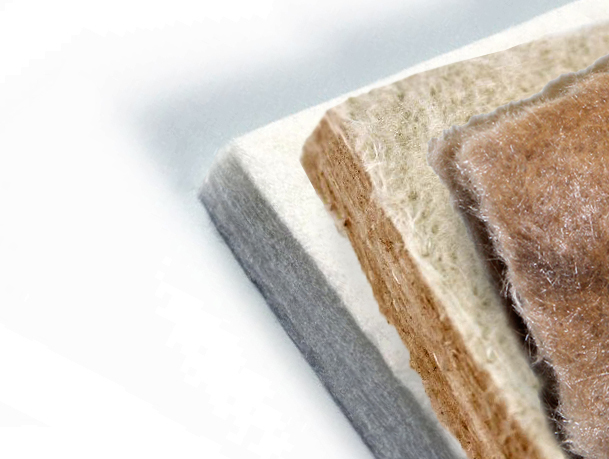 Proper high quality insulation will minimize energy loss; lower operating costs and improve personnel safety. All this will help lower your total cost of ownership on particular equipment and facilities and reduce your environmental footprint. Prodimax’s extensive line of high temperature product are used in the petrochemical, pulp and paper, power generation, nuclear, mining, metal processing, plastics, chemical processing, manufacturing, transport, aerospace and marine industries. Products obtained through a partner producing high-quality insulation blankets such as the biosoluble TREO™, and ultra lightweight Insulite™.